This par 5 is a challenge for players at any level. 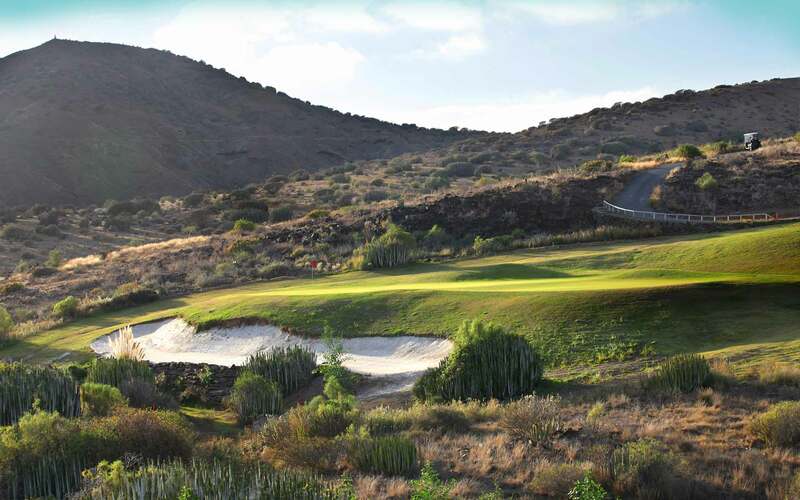 It has a left to right downhill tee-off, which can lead to both a second shot over-shooting the ravine, or a frustrating return to the tee-off. Shoot too far to the right and the ball will be lost forever, therefore precision from the tee is once again crucial.